Goalkeeping is a difficult skill to master and definitely not everybody's cup of tea. The Premier League has given us some exceptional goalkeepers over the course of its existence. Peter Schmeichel, David Seaman and Petr Cech are just a few of the goalkeeping legends to have featured in the Premier League. 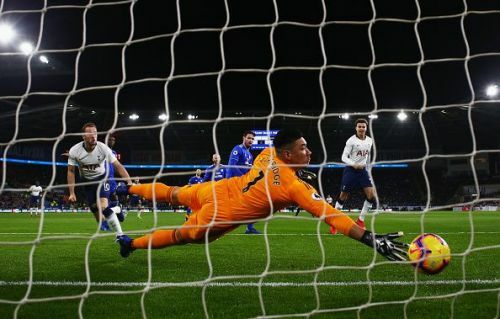 Now David De Gea, Ederson and Hugo Lloris are furthering the Premier League's legacy of producing some of the best goalkeepers in world football. Neil Etheridge has been a revelation in the Premier League this season. 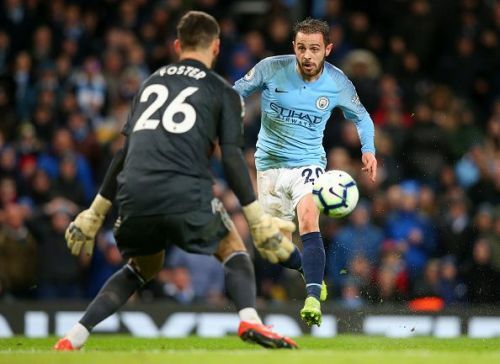 The 29-year-old Philippines international has saved 3 penalties in the Premier League which is more than those saved by Ederson, De Gea, and Hugo Lloris combined. He averages 3.5 saves per game, having made 104 saves in the Premier League till date in 30 appearances. He has kept 8 clean sheets so far this season and is one of the players who can keep relegation-threatened Cardiff City in the Premier League for another season. Ben Foster was bought by Watford from West Brom in the summer. The 35-year-old is having another brilliant season in the Premier League and his side is fighting for the European places. He has saved 1 penalty so far this season and averages 3.2 saves per game, having made a total of 97 saves. He has kept 7 clean sheets so far in 30 Premier League appearances and will be a key member for Watford as they try and secure a Europa League spot. Lukasz Fabianski was bought by West Ham United from Swansea City this summer. 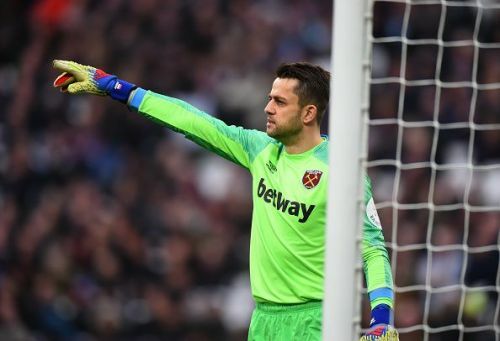 Fabianski was a favorite among Fantasy Premier League players as his average saves per game was enough to provide players with bonus points. He has continued in the same vein this time around as well. He averages a whopping 3.8 saves per game. Fabianski has saved 1 penalty this season and has kept 5 clean sheets in total. The ex-Arsenal goalkeeper is definitely proving his worth once again in the Premier League this season.